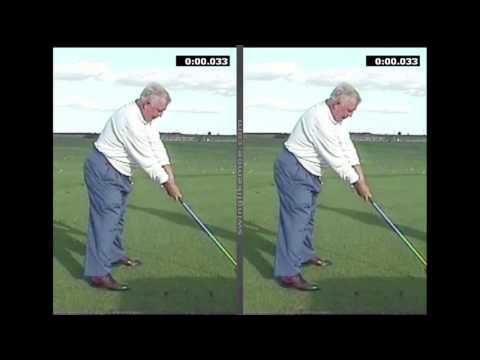 Learn how to swing exactly like Moe Norman did. You can start with five FREE lessons by clicking the following link. This video was presented as part of a Graves Golf Academy Live Instructional webinar, in which Todd explains the simple common sense of the Single Plane golf swing in relation to becoming a more consistent, more efficient ball striker. If you would like to receive a free E-book on how to convert to a Single plane Swing, please visit – You will simply enter your email address and you’ll be taken directly to the download page for the complimentary E-book.